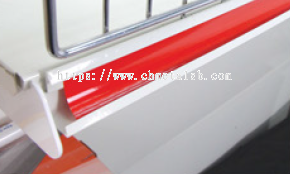 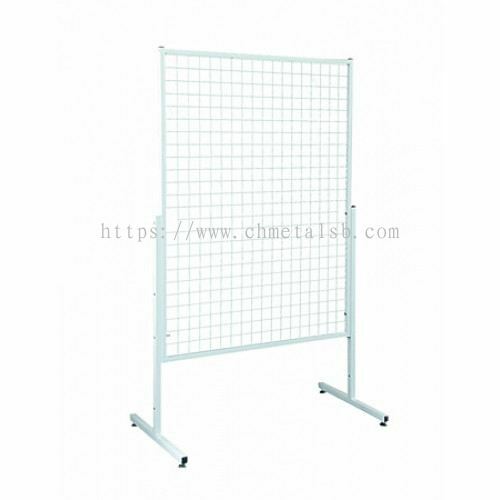 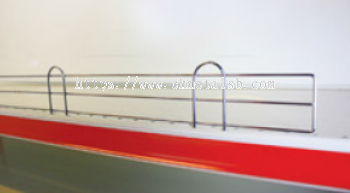 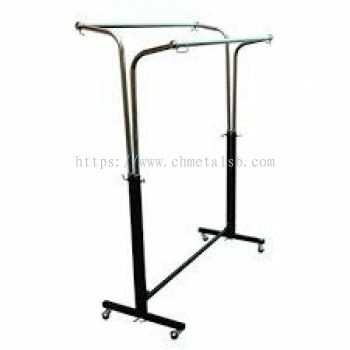 CH Metal Sdn Bhd - Established in 2008, CH Metal Sdn Bhd offers an amazing range of products such as roller shutter motor, racking system and office system. 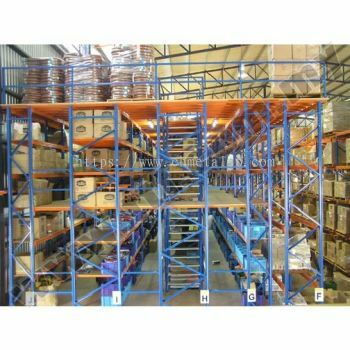 Our headquarter is situated at Bukit Mertajam, Penang, Malaysia. 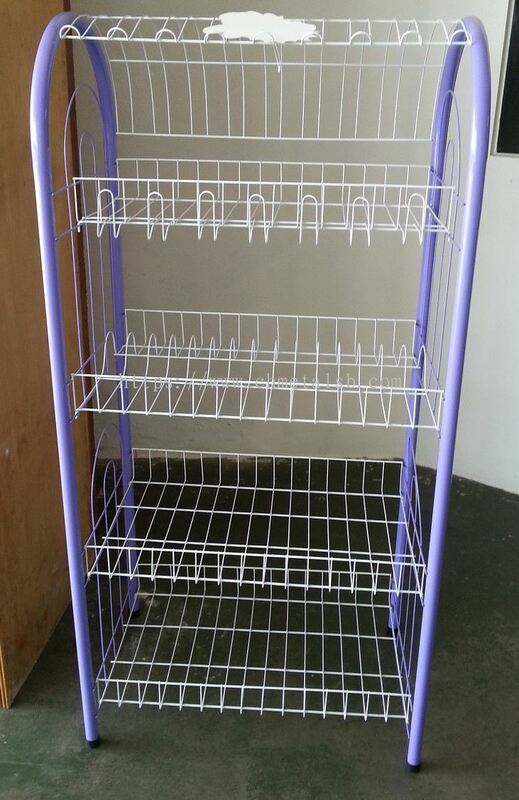 2155, Jalan Besar Permatang Tinggi, Taman Perindustrian Ringan Usaha Jaya, 14000 Bukit Mertajam, Penang, Malaysia. 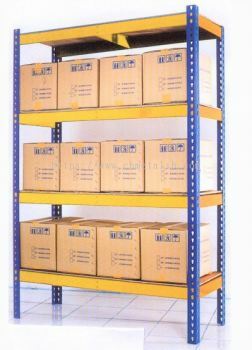 3, Jalan Bakar Arang, 08000 Sungai Petani, Kedah, Malaysia. 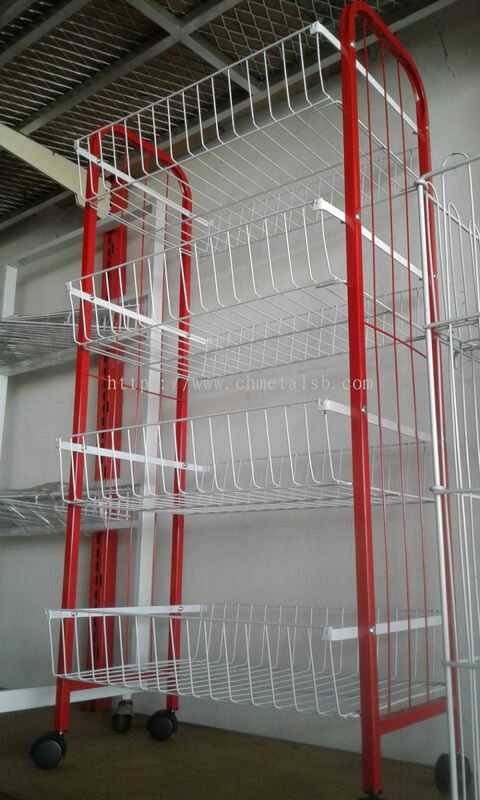 Established in 2008, CH Metal Sdn Bhd offers an amazing range of products such as roller shutter motor, racking system and office system. 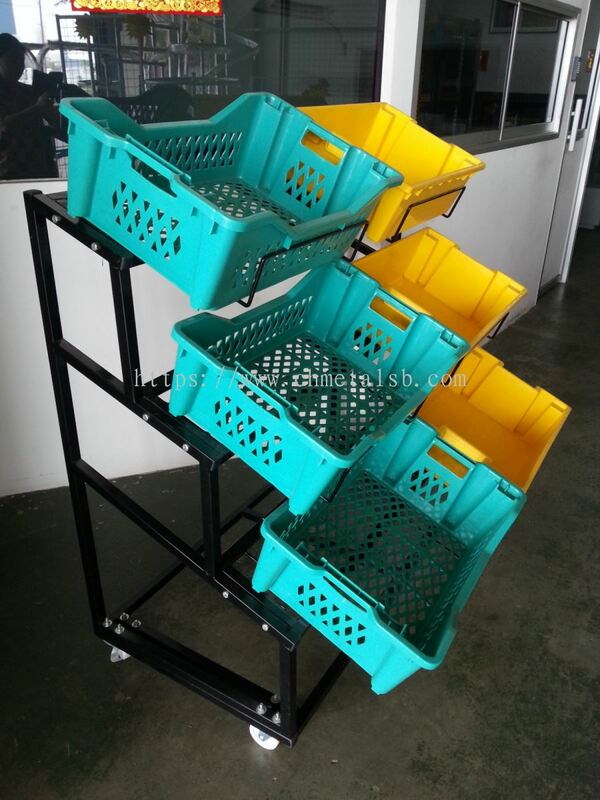 Our headquarter is situated at Bukit Mertajam, Penang, Malaysia. 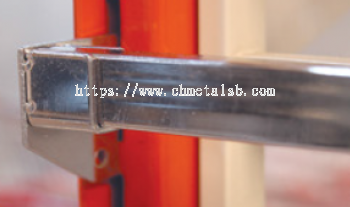 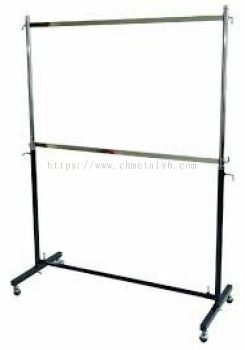 The current products of our company include general roller shutter motor, fireproof roller shutter motor, DC roller shutter motor, Fast-Rolling Door Motor, tubular motor remote controller, remote controller for tubular motor, control unit for fine resistant shutter, automatic location limiter, and etc. 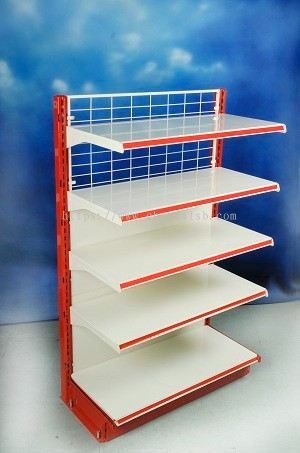 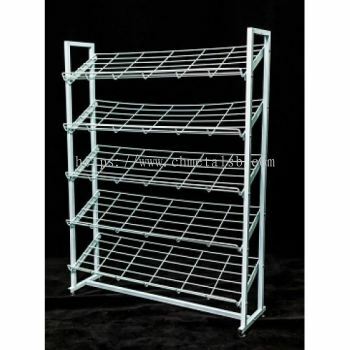 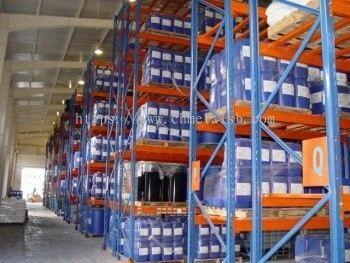 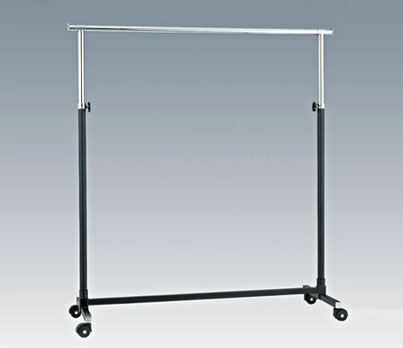 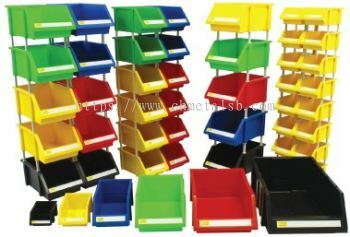 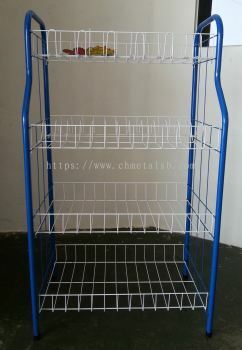 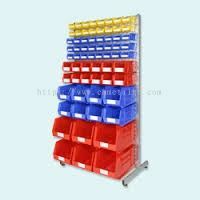 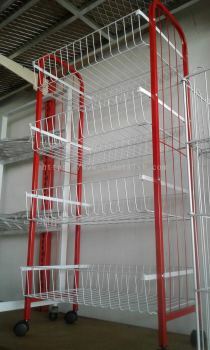 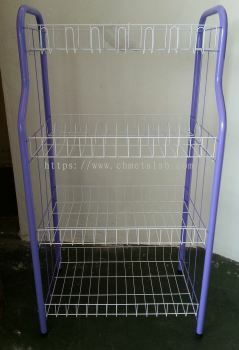 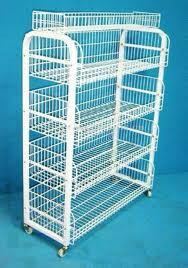 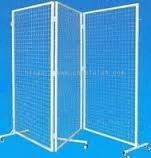 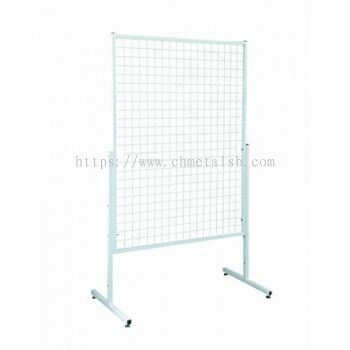 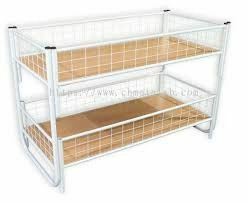 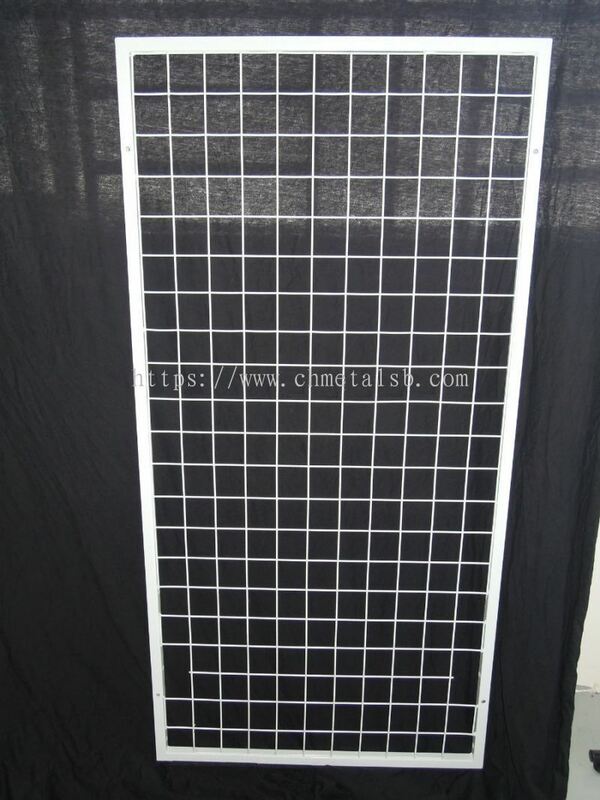 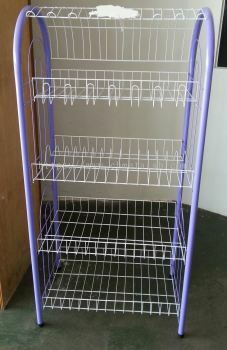 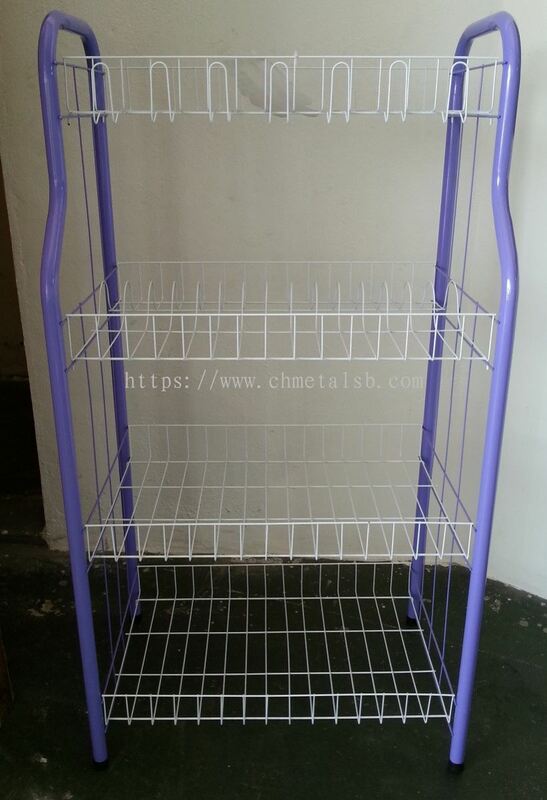 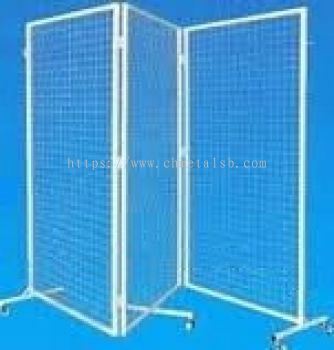 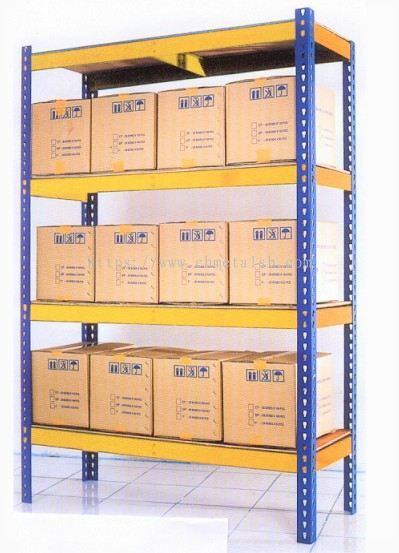 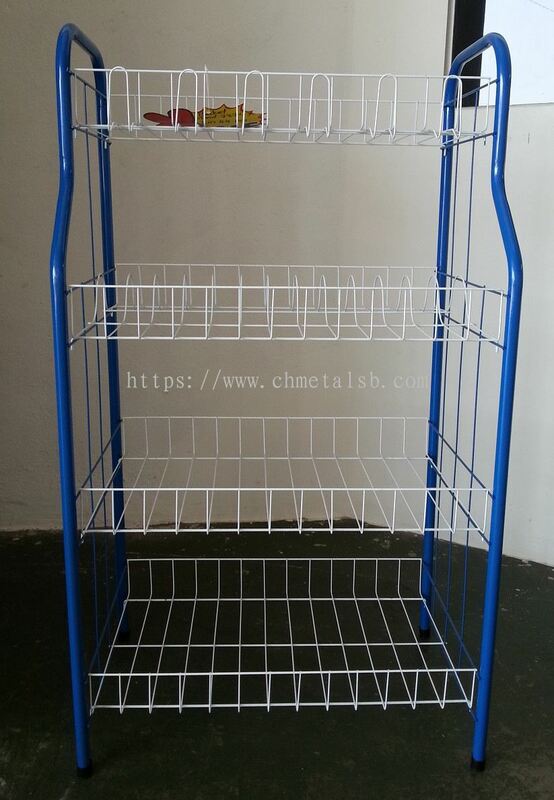 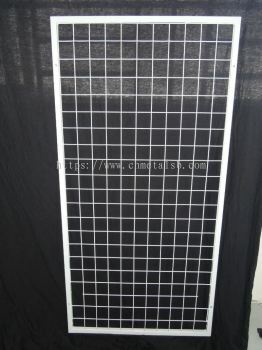 Other than that, we are also one of leading Racking Systems and Office Systems pioneer in Malaysia. 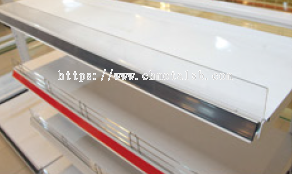 We specialise in installation & repair for multi type of roller shutter include motor and accessories parts. 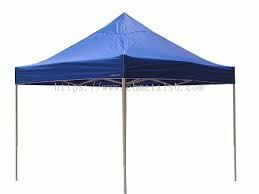 In order to achieve world class standard of quality, we heavily invest into modern machineries and latest sophisticated technology. 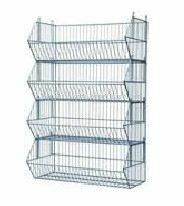 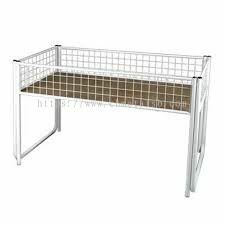 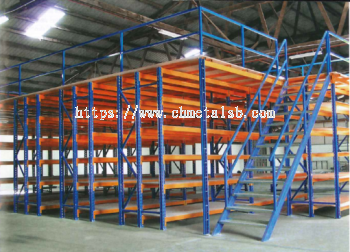 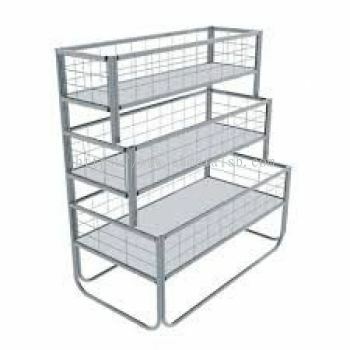 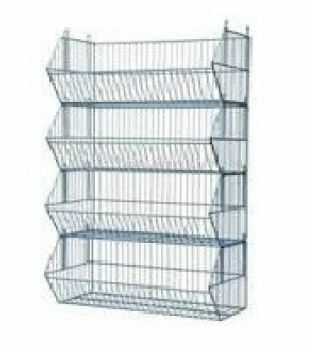 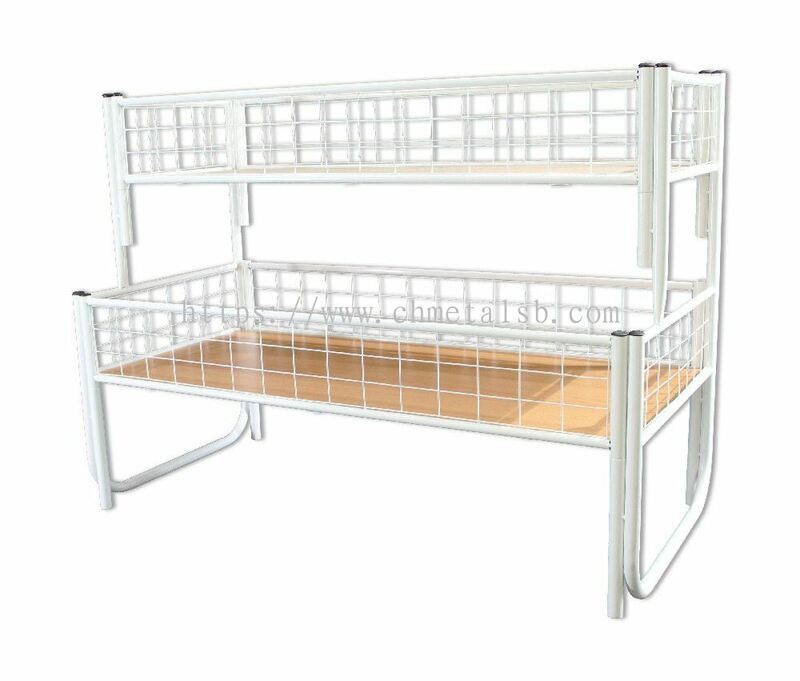 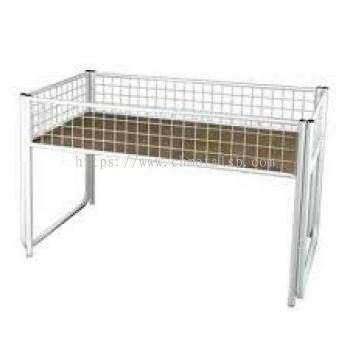 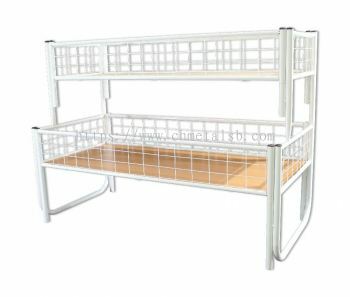 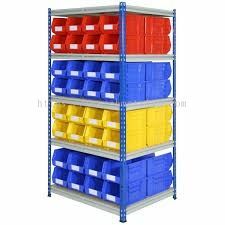 Our full range product such as Light Duty Racking Systems, Medium Duty Racking Systems, Heavy Duty Racking Systems, Selective Pallet Racking, Steel Platform, Mezzanine Floor, Gondola Shelving and Office Systems to all the market segment such as industrial, warehouse, office, retail, hypermarket and residential use. CH Metal Sdn Bhd Updated Company Profile — Topbar Banner.